Omnimedia (established in 2002) is a multimedia and visual arts production studio. It has produced numerous multimedia projects in Croatia and abroad, in collaboration with European organizations, such as the theatrical performance „Simultaneous Speech“ with EUROKAZ International Theatre Festival, Zagreb (2012), and the Shakespeare Festival, Gdansk (2013). Omnimedia has produced several short films; „We The People“ was in the official competition program of the Oberhausen International Film Festival (60. Internationale Kurzfilmtage Oberhausen), May 1 – 6, 2014, and the film “Odessa/Stairs/1925/2014”, produced in 2014, was screened in the official competition programs at the festivals in Bogota, Vienna, Seattle, Madrid, Mumbai, Nice etc. The media project DM1978 Talks to DM 2010, produced by Omnimedia & Croatian Television, won the annual T-HT (Croatian Deutche Telekom) prize in 2013. In 2013 it was shown in several international exhibitions, such as: Historico Vagabond, Alberta Pane Gallery, Paris; Artist’s Talk/WRO Biennial, WRO Art Center, Wroclaw; Time/Resistance, The Israeli Center for Digital Art, Holon; Screen City Festival, Barcelona; Past Tense, Future Imperfect, ArtShare Gallery, Los Angeles. Three films produced by Omnimedia were part of Dalibor Martinis’ personal show “Triple Picture Show“ at Palais de Tokyo, Paris (2012). Video films produced by Omnimedia were also included in the program Experimental film and video from Croatia, Centre Georges Pompidou, Paris. Omnimedia regularly organizes the New Media Summer School in Komiza/island of Vis in Croatia. The course is part of the Adriart International MA Study Program in New Media of the universities of Graz/Austra, Udine/Italy, Nova Gorica/Slovenia, Rijeka/Croatia and Sussex,Brighton/UK. Adriart project is supported by the EU. 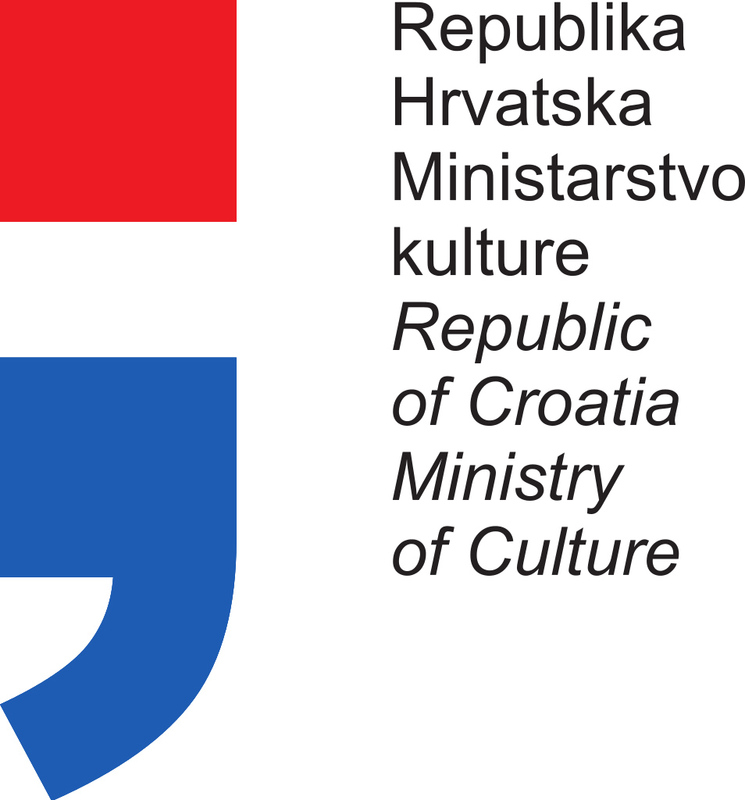 Projects by Omnimedia are funded by the Creative Europe programme, Croatian Ministry of Culture, the Zagreb Cultural Office, the Croatian Audiovisual Center, and by corporate sponsors.